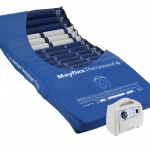 The Therawave™ alternating air cushion provides dynamic therapy support surface for high risk residents. 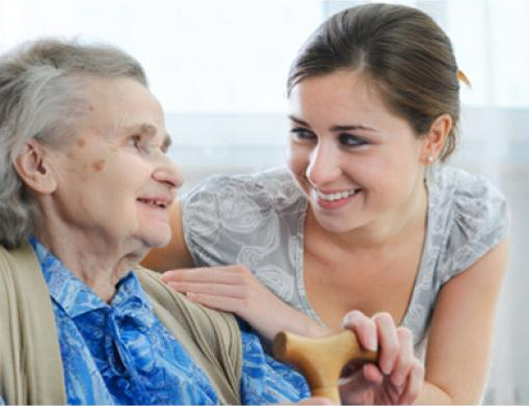 The cushion provides optimum pressure care for sensitive residents sitting out of bed for long periods of time. 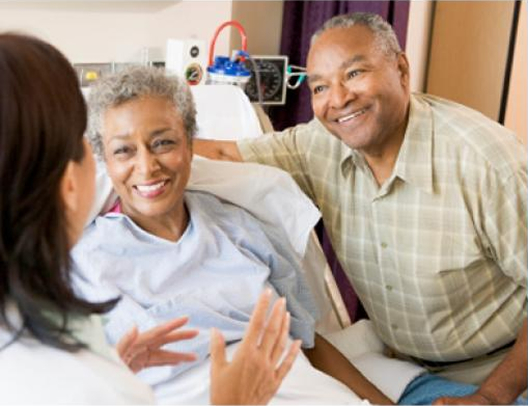 Provides a high Level of protection for patients up to 17 stones. 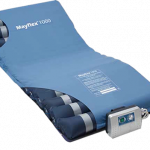 Air cells arranged on a foam base provide stability and extra pressure protection for the patient. 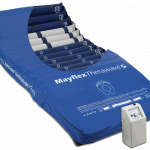 The Mayflex Therawave™ alternating cushion offers a continuum of care for patients who are capable of sitting out of bed for long periods of time. 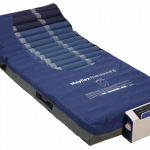 The arrangement of air cells on a foam base ensures optimum therapy, stability and protection of vulnerable areas. 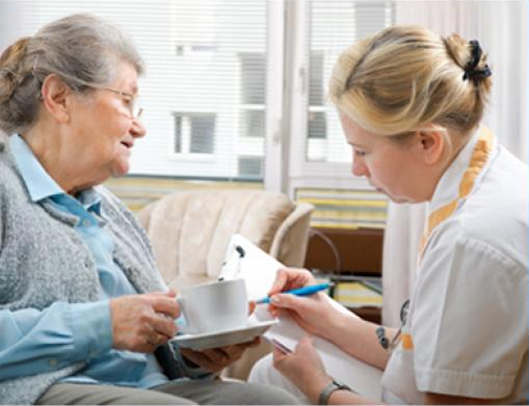 The cushion cover has a 360 degree heavy duty zip plus a side skirt which increases protection against fluid ingress thus increasing infection control. 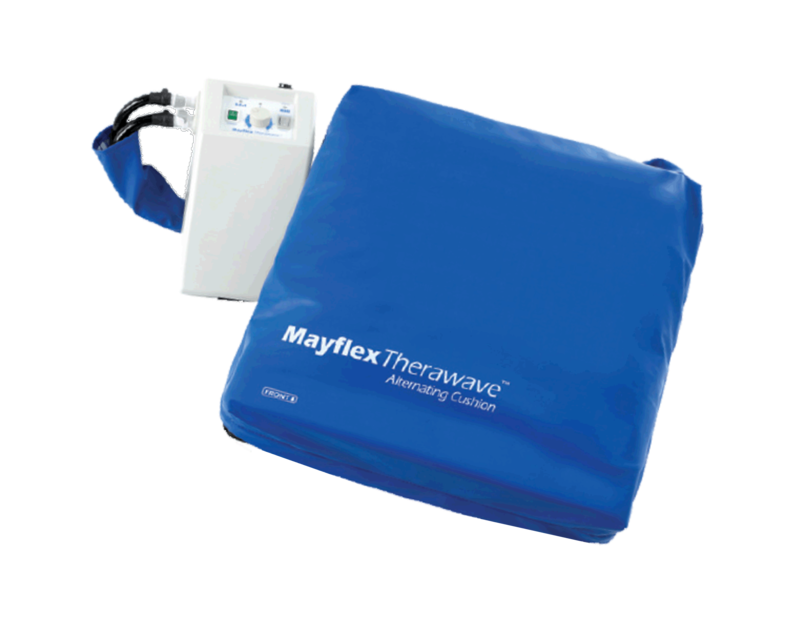 The Therawave™ pump unit can be mounted on a chair back or beneath the chair or can be connected to the Therawave™ standard or Pro pump systems for 24 Hour pressure protection.